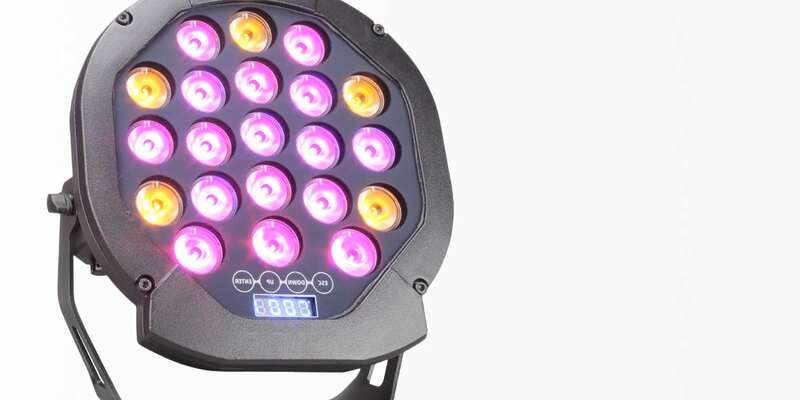 Thanks to 16 RGBW LEDs and 10 AMBER LEDs the Chamelon RGBWA™ LED Flow is able to generate millions of color shades. 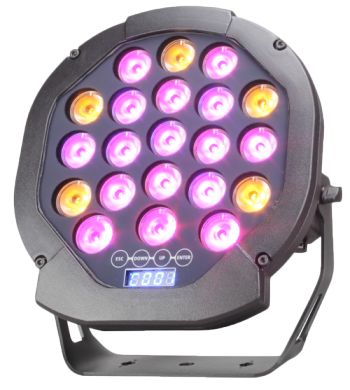 The optics allow a progressive and gradual color change of its light beam, which can continuously create endless shades and color saturation. The Chameleon RGBWA™ LED Flow uses high brightness RGBWA LEDs combining a state of the art optic system with excellent colour mixing. Highly efficient and impressive light output. Suitable for building exteriors, pillars and various architectural projects. The Chameleon RGBWA™ LED Flow is highly robust and suitable for even the harshest environments. An IP67 rating ensures high protection from dust and water, whilst the IK08 rating protects against any potential impacts. The Chameleon RGBWA Flow has a flicker free function to ensure a smooth and consistent light output. High protection against water and dust with the IP67 housing. Wireless or stand alone control options. Control the RGBWA colours through a DMX wired controller or wireless control panel.